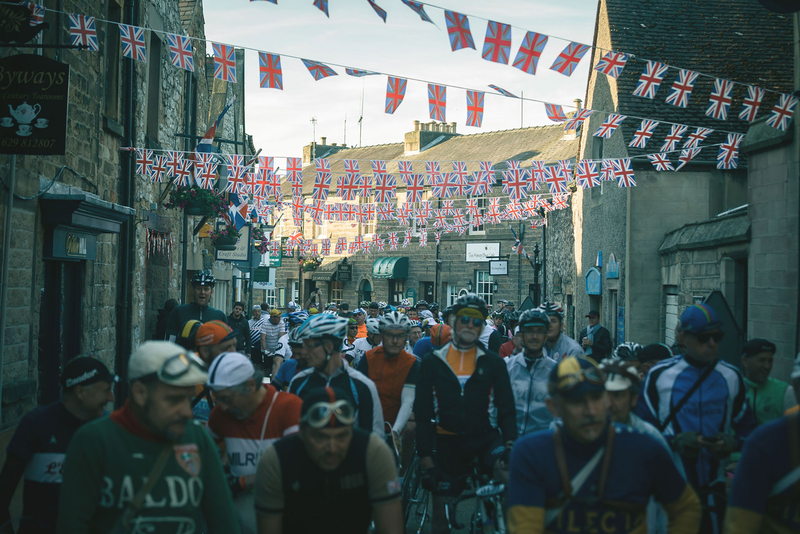 Eroica Britannia 2017 - We Can't Wait! A brief sunny spell yesterday got us all excited about sunnier times ahead and with the news that our favourite family summertime Great British Adventure is back on the 16-18th June with a beautiful new home, an all new Ride and a first time ever star studded Headline music line-up... Made us think that perhaps Summer days aren't that far away after all! We'll be there making a long weekend of it... There is even a free night's camping if you pitch up in The Homefields - so you can check into the beauty of the Peak District with your tent, camper or caravan from Thursday till Monday. 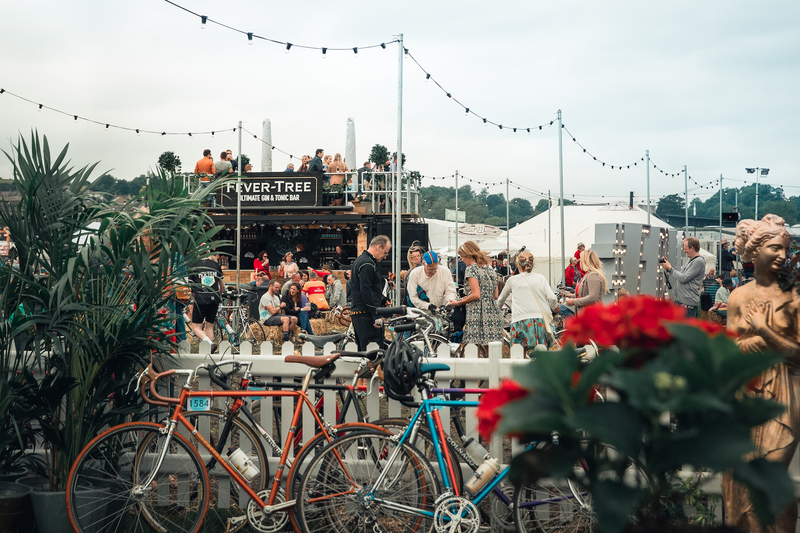 We've even heard that there is a super glam Glamping area called The Grove. A boutique woodland retreat, dedicated to the art of sleeping well and good living, think airbeds, linen, hammocks, hairdryers, straighteners and G&T's! 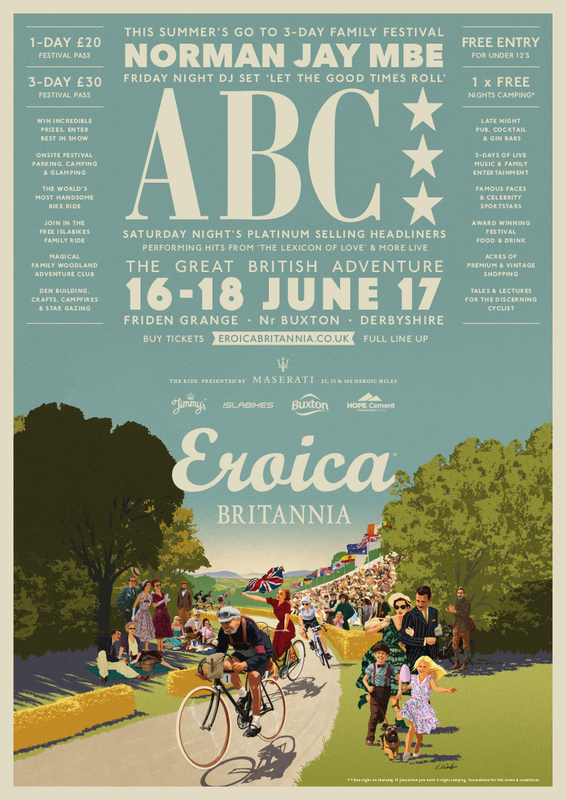 We caught up with Eroica Britannia HQ to find out the official word and all things ABC, Norman Jay MBE, The Ride and the all important question... Are there any tickets left?! 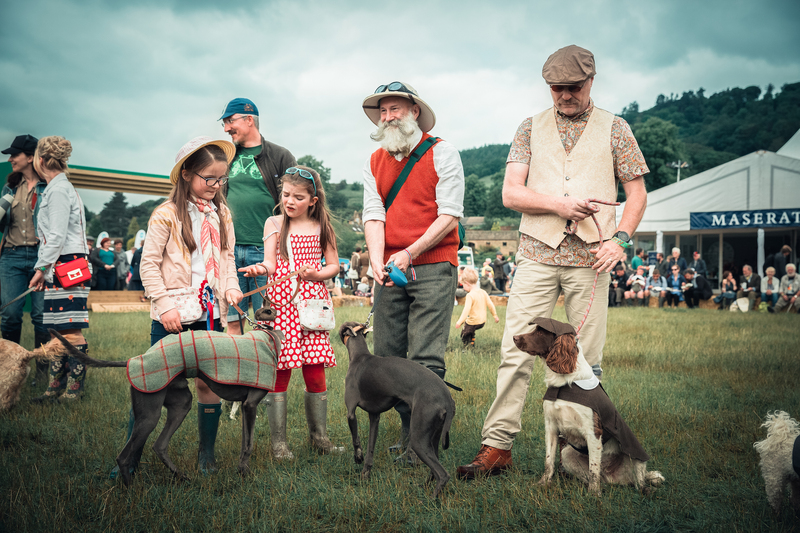 2017, marks the fourth year of the award winning weekend returning to The Peak District which is world famous for a 3-day showcase of the Best of British which in 2016 attracted 40,000 weekend visitors. The family Festival reaches its pinnacle on the third day with the globally renowned mass participation event, known as 'The World's Most Handsome Bike Ride' which saw 4,500 Riders on pre-1987 road bikes taking part in 2016. Legendary platinum selling 80's icons ABC will be taking to the Main Stage as top billing headliners on Saturday Night. ABC will be performing smash hits from The Lexicon of Love and The Lexicon of Love II. Martin Fry, a keen cyclist has also confirmed that he will be making a weekend of it and enjoying the Festival over the weekend, before taking up the challenge of The Ride on Sunday with his family. Norman Jay MBE one of the most respected and popular DJs in the World who has been awarded an MBE for services to deejaying and music will be hosting a special era specific Funk, Soul, Rare Groove, Disco & Motown DJ set on the Main Stage on Friday Night and there are rumours that Norman Jay MBE will also be taking to the trails and white roads of The Peak District on Sunday 18th June for The Ride as well! 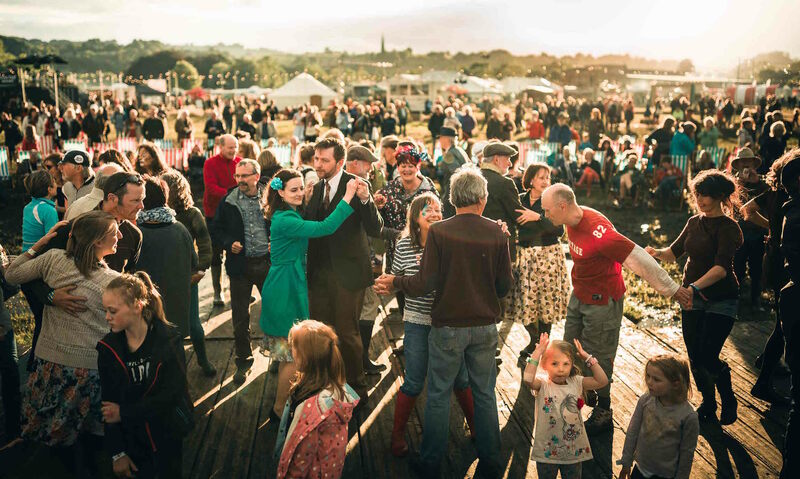 The fourth year of the event has brought UK headline grabbing changes with the relocation of the Festival camp to the expansive farmlands surrounding Friden Grange in the Peak District National Park. 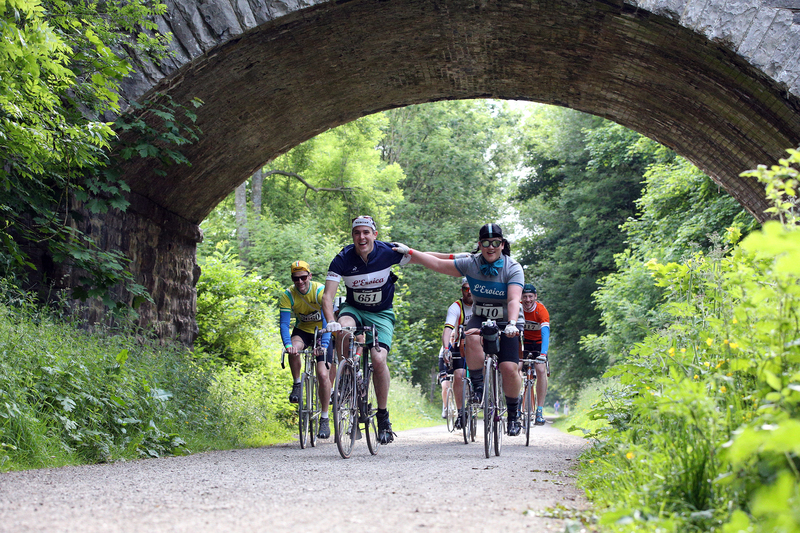 Chosen for its connectivity to the White Peak arterial travel route, the High Peak Trail, the former Cromford and High Peak Railway now has a starring role in the event. The ease of access onto the Trail and the adventure beyond sees Sunday's startline to the Headline Ride leaving the Festival camp for the very first time and also allows for two free events to take place - a Twilight Adventure Ride on Friday and the Islabikes Family Ride on the Saturday. 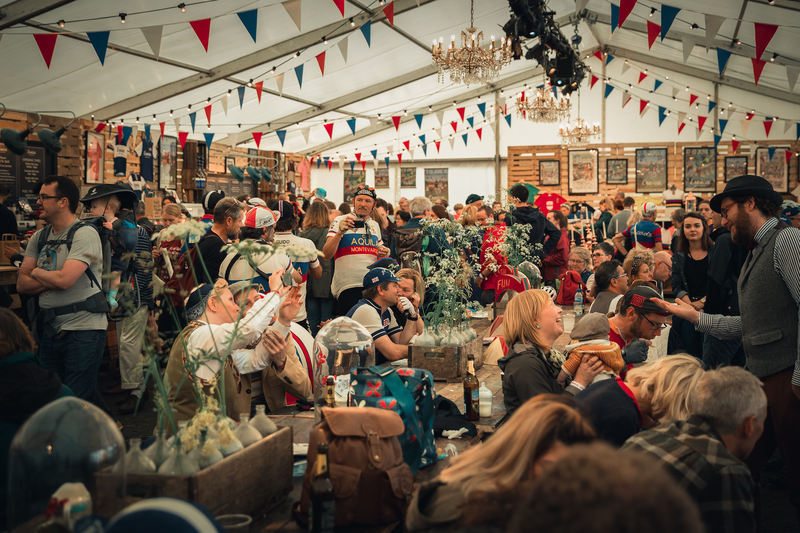 The new location allows Eroica Britannia to expand on the family friendly Festival line-up with era specific Headliners and more space to house on-site camping, glamping and parking but also to focus a keen eye on The Ride. THE RIDE. REACHING PEAK NUMBERS. Places to join The Ride which is hosted on the 18th June 2017 have sold faster than ever from the UK, Europe and beyond and important milestones in Rider numbers have been smashed even in comparison to the sell-out Ride in 2016. In 2017 The Ride journeys even deeper into the British countryside exploring new parts of the midsummer wilderness and lesser known parts National Park to experience new villages, sights, communities and incredible landscapes as they take part in The Great British Adventure. The 3 routes which are famed for covering tough but beautiful landscapes sees some all important changes as the new location opens up to explore new villages and adventures through new lands. The shortest ride route (originally 30) has had a 5 mile snip leaving a 25 mile route, making it a great choice for families and riders of all levels of fitness. The 55 mile and the 100 mile demand serious training preparation, as the route tackles some of the toughest climbs and the most challenging terrain in the area. 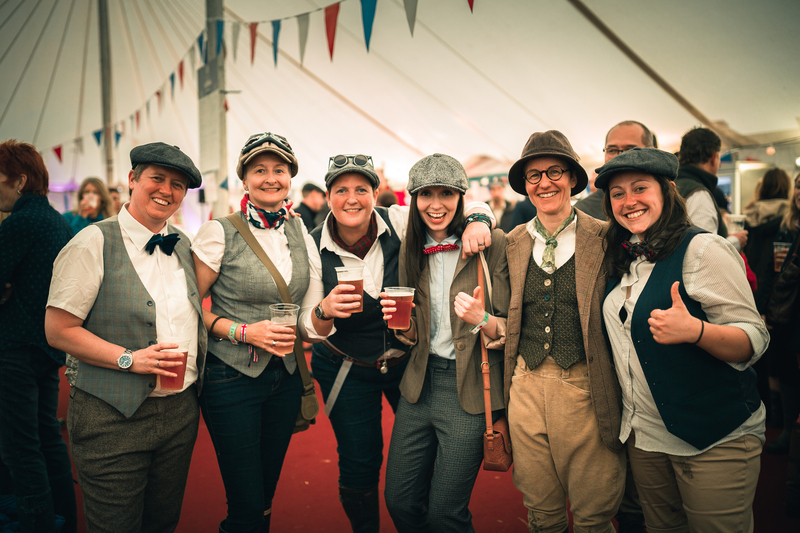 As ever, the same rules apply; riders can only participate with pre-1987 road bikes and be dressed to the nines in flamboyant traditional and vintage threads!